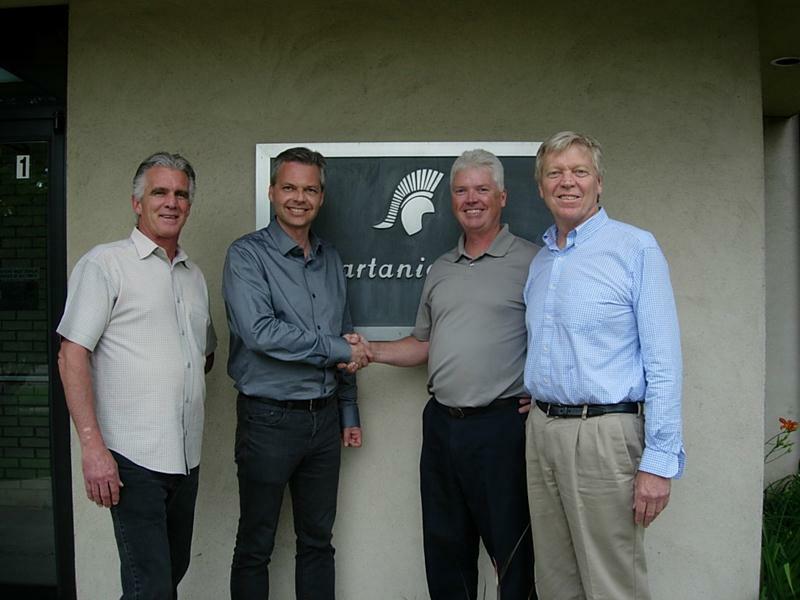 ROLLING MEADOWS, IL, USA – July 29, 2013 – Spartanics, the market leader in card manufacturing equipment and laser cutting systems, has purchased Malahide Hot Stamping Presses, formerly located in Vancouver, Canada. This acquisition strengthens Spartanics’ line-up of full sheet and roll fed hot stamping systems by offering smaller, 1up hot stamping equipment designed to add security foil features, signature panels and full color graphics to financial transaction cards, paper cards, loyalty cards, membership cards, poker chips, ribbons and many other promotional items. Malahide technology will be engineered, manufactured, sold and serviced by Spartanics in Rolling Meadows, Illinois, USA. Electronic marketing of the Malahide Hot Stamping Press will continue on the Malahide website, www.malahide.com. Spartanics plans to keep the same models offered by Malahide available to the market along with developing new models in the future. In recent years, Spartanics developed Hot Stamping Systems utilizing proprietary x, y and rotation correction technology for sheets and rolls of material. With Spartanics purchasing the Malahide Hot Stamping Company, Spartanics will now be able to collectively cater to customers of all sizes; small, mid and large businesses. Rolling Meadows, Illinois, USA-headquartered Spartanics specializes in tightly integrating advanced software engineering with sophisticated roll and sheet handling systems to manufacture best-in-class die cutting machinery, laser cutting systems, card inspection systems, sheet and card counting equipment, as well as, screen printing and digital printing systems. Its worldwide service organization uses state-of-the-art virtual service technician technology and also maintains offices and spare parts in Europe. For all sales and product inquiries please contact Mike Bacon, VP of Sales & Marketing at Spartanics, (847) 394 5700, FAX (847) 394 0409, Email: sales@spartanics.com.